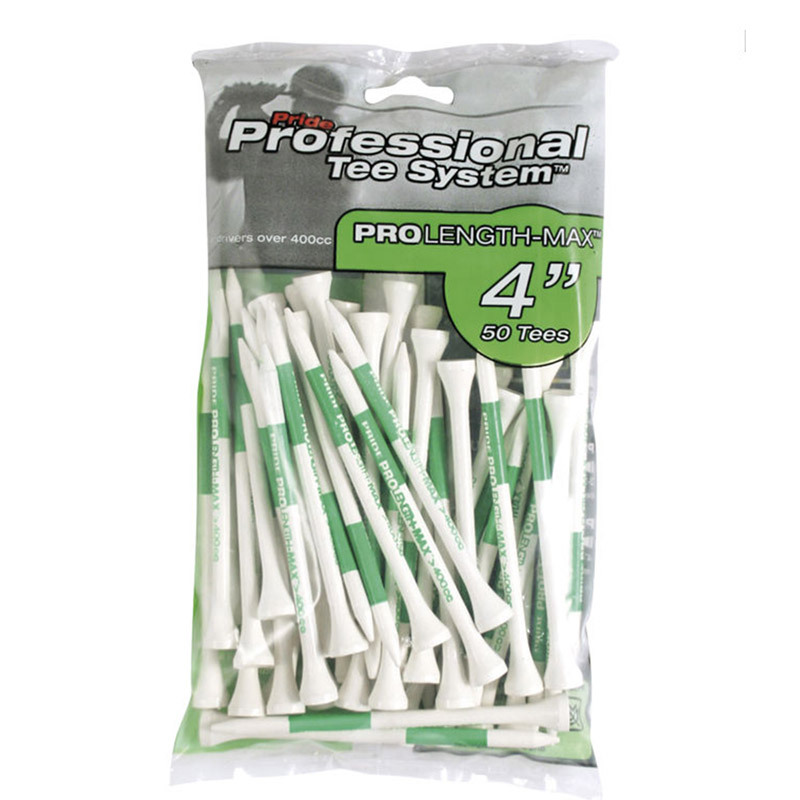 Stock up your golf bag ready for your next tee shot with these professional golf tees from Pride. These are perfect for modern oversize drivers over 400cc and come in a large pack of 50. 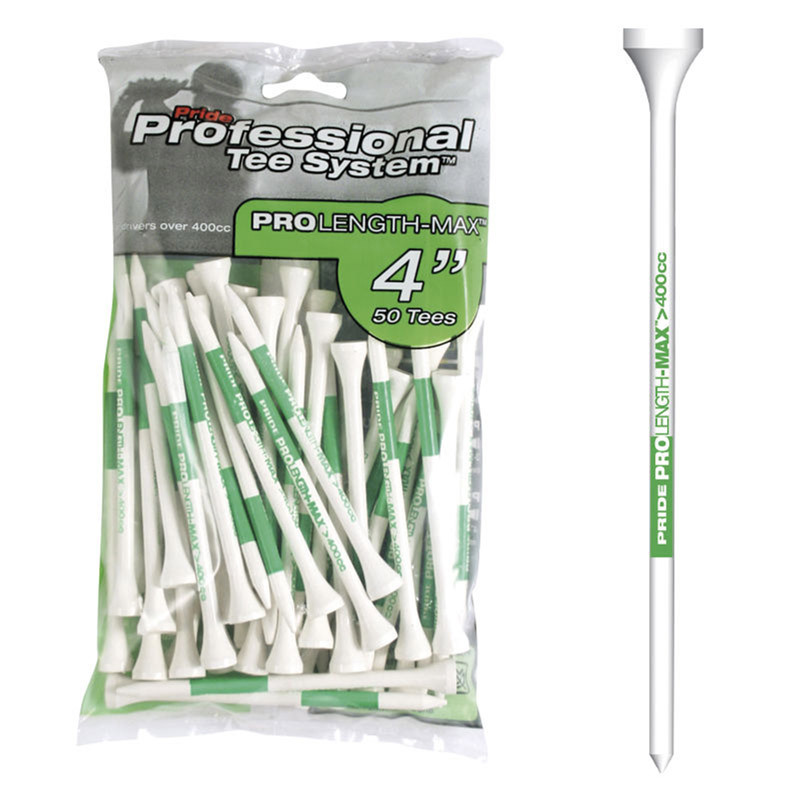 The 4" tees have a robust wooden construction in a highly visible colour to make it easier to find them after your tee shot.